India’s largest luxury car manufacturer Mercedes-Benz further strengthened its presence in Mumbai by inaugurating a new workshop in the city. 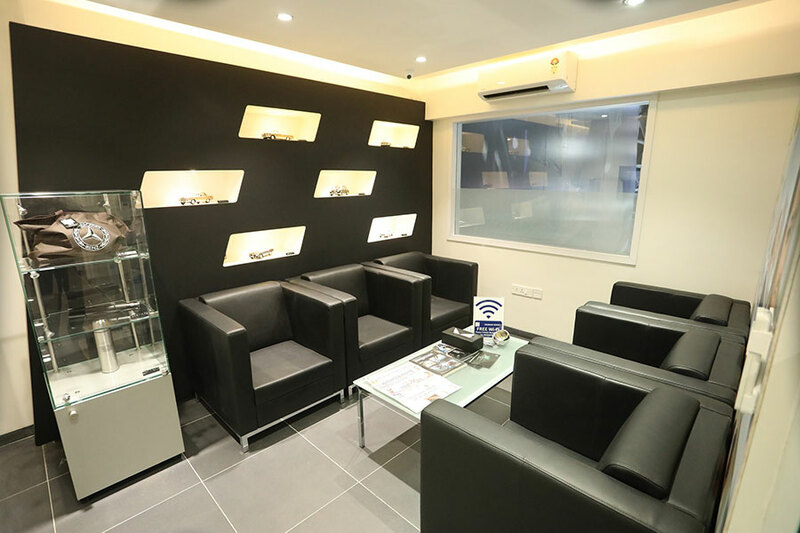 This state-of-art service centre by Shaman Wheels is strategically located in the Goregaon East near HUB mall and will cater to the customers residing in the western suburb of the financial capital. Spread across 20,000 sq. ft., this massive facility will be the 12th Mercedes- Benz outlet in Mumbai. The Goregoan workshop is a full-fledged PMGR with medium- scale Body and Paint activity. The world-class outlet was inaugurated by Santosh Iyer, Vice President – After-Sales, Retail Training & VPC and Joachim Heer, Market Manager- After-Sales, Sales Management, MPC Overseas. It gives us great satisfaction to see our after-sales strategy moving in the right direction and the positive customer feedback we have been receiving for our numerous innovative initiatives. We are rapidly expanding our after- sales network and always moving closer to our customer, assuring them of a delightful ownership experience. 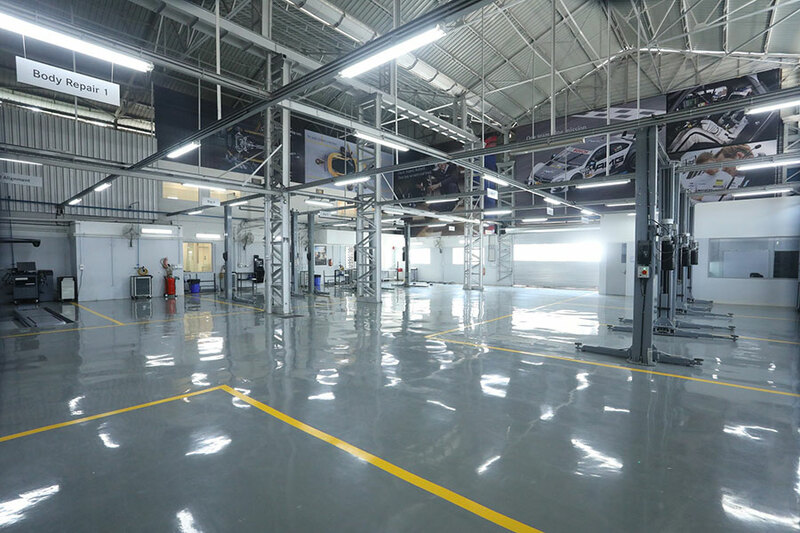 With state-of-art facilities like this, we at Mercedes-Benz India want to assure all our discerning customers of supreme quality and service excellence, which they are entitled to. As a growing differentiator in the luxury automotive industry, after-sales service experience remains our key focus area and we are continuously pushing boundaries to attain excellence. We are extremely delighted to further cement our long-standing association with Mercedes- Benz and invest in creating world-class retail infrastructure aimed at offering a delightful ownership experience to our patrons. The Goregaon workshop is equipped with the latest technology and highly trained manpower that promises to be a one stop solution to all the after-sales services requirements. With this service centre, we yet again reiterate our unwavering commitment for your discerning patrons. 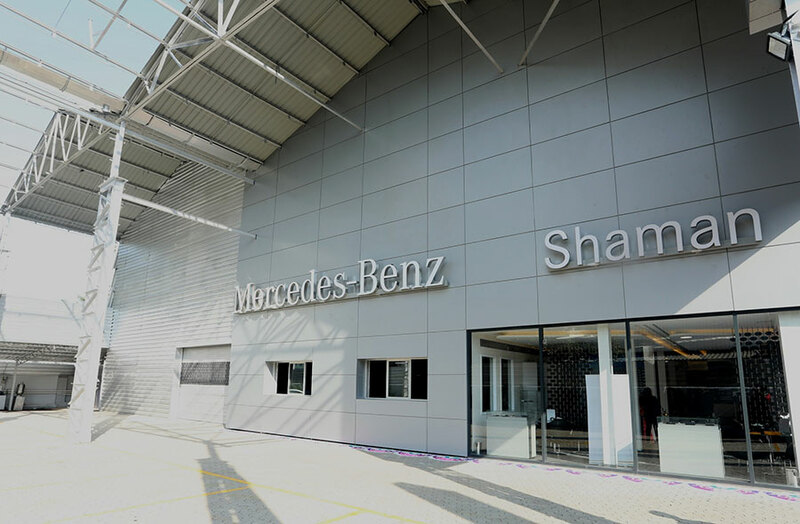 The dealership took 4 months for set up and has 13 bays (including final inspection, wheel alignment, interactive bay, washing bay and mopping bay) which will be able to service around 10 vehicles of all Mercedes-Benz models daily. The service centre will also have free inspection and paid maintenance jobs, quick service, general repairs, warranty jobs and quick paint jobs. The centre currently has a staff strength of 27. Mercedes-Benz India has the densest reach in the country with 88 outlets across 42 cities. The strategic network expansion drive not only enables the brand to reach out to every potential customer but also serves the existing customer base by providing them the best from the world of Mercedes-Benz. 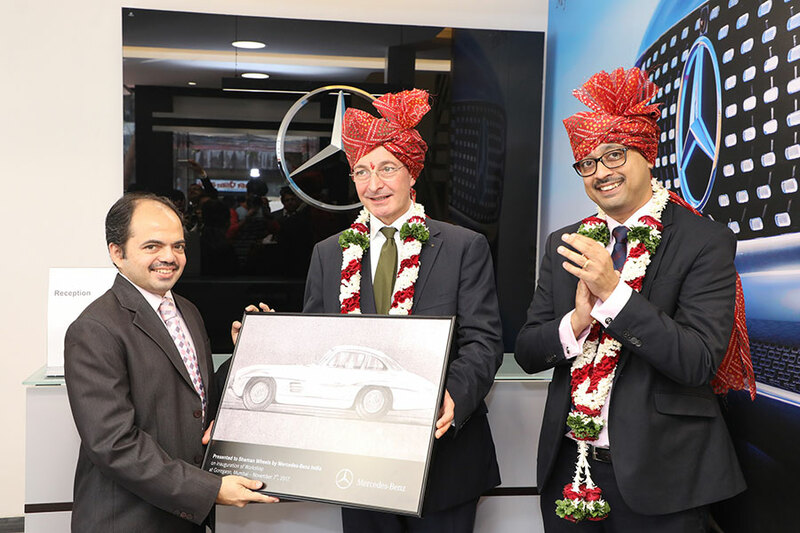 India’s largest luxury car manufacturer Mercedes-Benz further strengthened its presence in Mumbai by inaugurating a new workshop in the city.